A nice surprise in the morning glow. 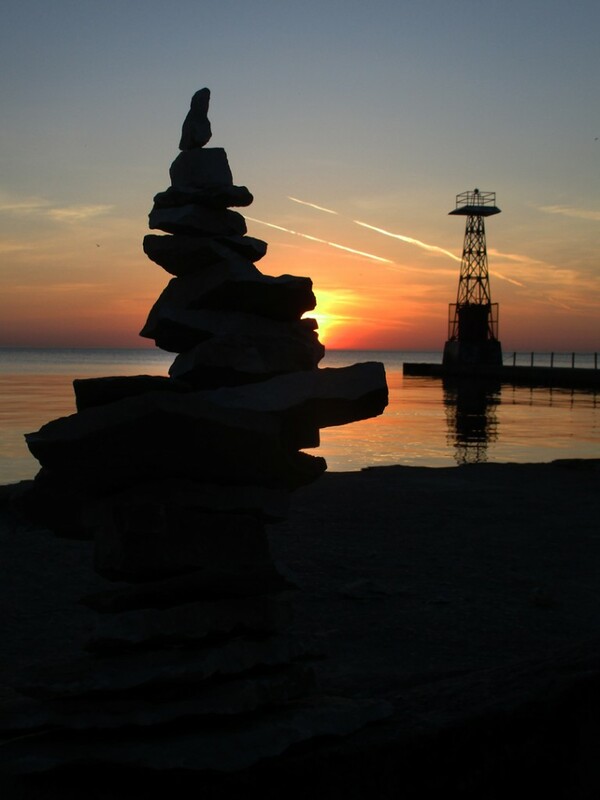 A fun stacked stone tower resting along the lakeshore watching the sun rise behind it. 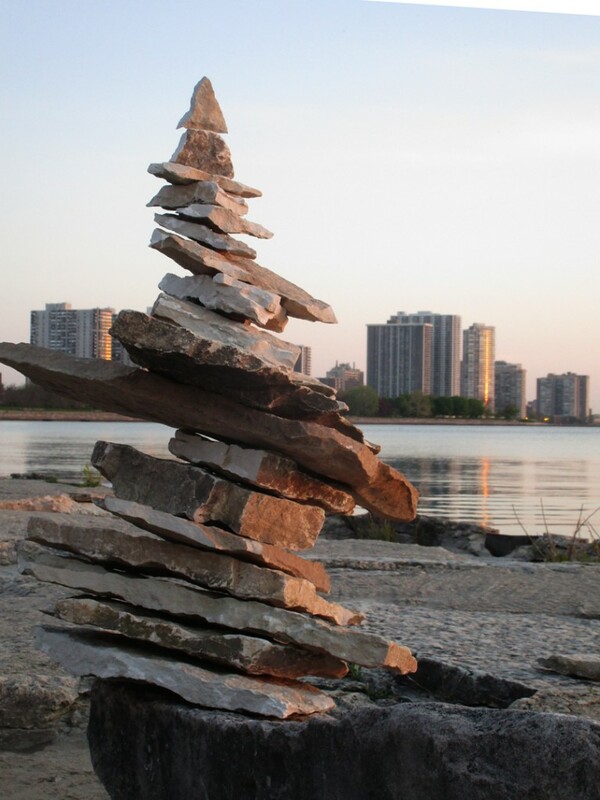 Thank You to whoever took the time to add a bit of creativity & whimsy for others of us to enjoy!